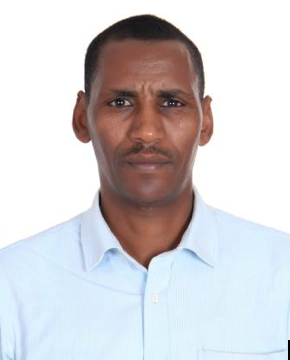 Balako Gumi Donde (DVM, MSTAH, M.Sc, Ph.D.), associate professor of epidemiology at Bule Hora University in Ethiopia will discuss fieldwork experiences focusing on public health and the epidemiology of zoonotic diseases in pastoralists and their livestock. Donde will also analyze his studies on rabies, brucellosis, tuberculosis and other zoonoses using One Health approaches. Lunch will be served, so please register for this free event. Balako Gumi Donde is the former and founding academic and research vice president of Bule Hora University in Ethiopia. 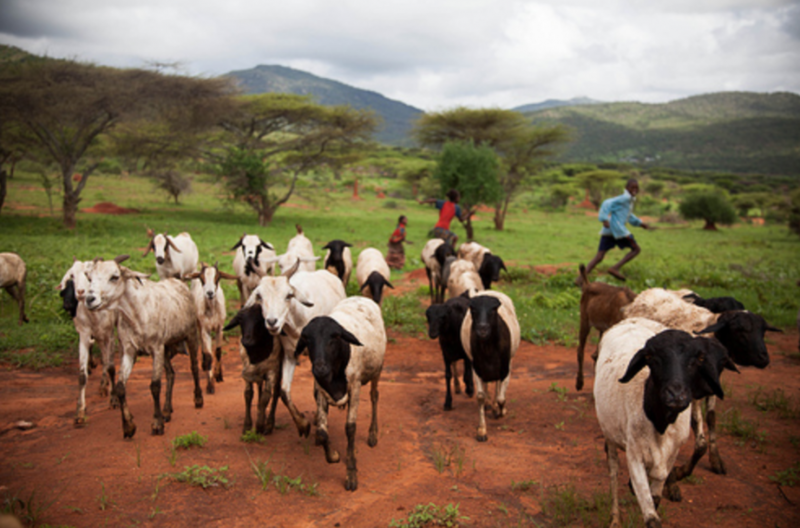 His research and field work experiences focus on the epidemiology of zoonotic diseases in pastoralists and their livestock, specifically rabies, brucellosis and tuberculosis. He is from a mobile pastoralist community in the South Oromia region of Ethiopia and has worked as a professional veterinarian and development expert in the South Oromia and Ethiopian Somali Pastoral Regions. He has taught various veterinary courses for DVM students at Jimma University College of Agriculture and Veterinary Medicine. He studied Animal Health with a DVM from Addis Ababa University, Ethiopia. He holds an M.Sc in Tropical Animal Health from the Health Antwerp Institute of Tropical Medicine in Belgium, an M.Sc. and Ph.D. in Infection Biology and Epidemiology from the University of Basel, Switzerland.